Health & BeautySwanson GABA Gamma Aminobutyric Acid 500mg - 100 kaps. 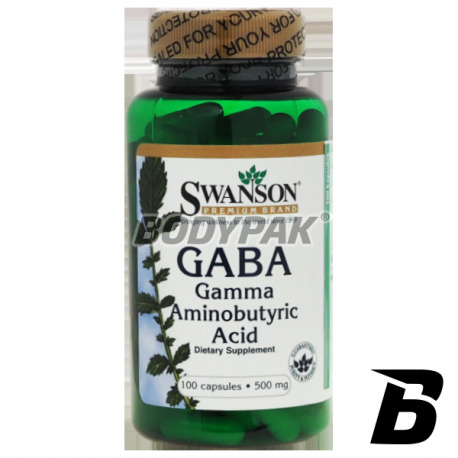 Swanson GABA Gamma Aminobutyric Acid 500mg - 100 kaps. 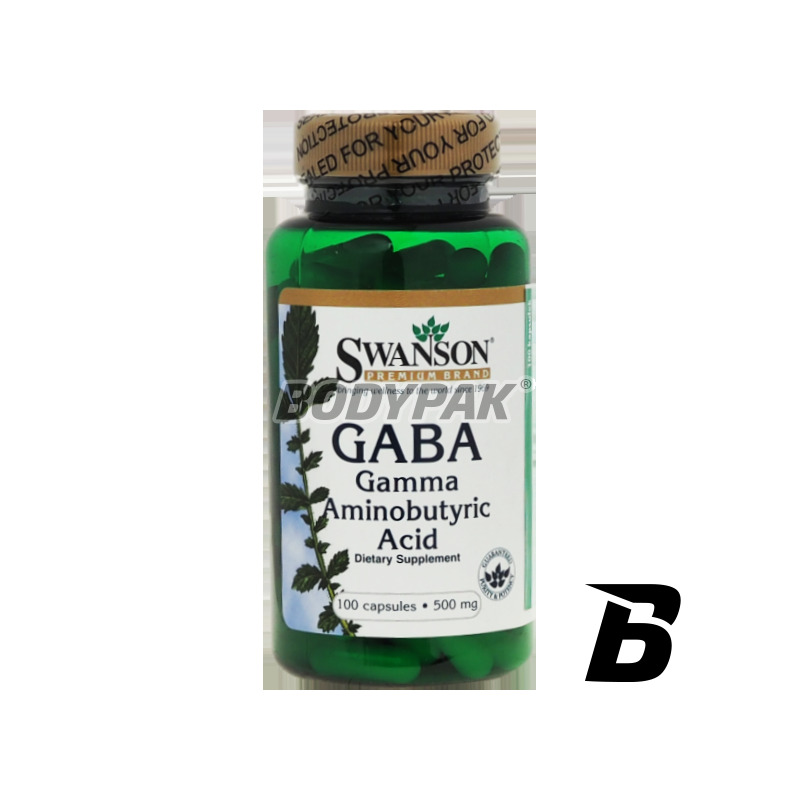 Swanson GABA supplements the diet with pure gamma-aminobutyric acid (GABA), which supports the proper functioning of the nervous system. Swanson GABA supplements the diet with pure gamma-aminobutyric acid (GABA), which supports the proper functioning of the nervous system. This neurotransmitter limits its excessive stimulation, which can mitigate the effects of stress. GABA has a positive effect on mood, improves night-time regeneration and increases the production of growth hormone in the pituitary gland. GABA helps limit the negative effects of increased physical and mental activity in people leading busy lifestyles, in particular athletes. Składniki: GABA, otoczka kapsułki: żelatyna, substancja przeciwzbrylająca: stearynian magnezu. Idealnie pasuje jako forma uzupełnienia codziennej diety. Oprócz tego nie miałem okazji korzystać z innych produktów tego pokroju.